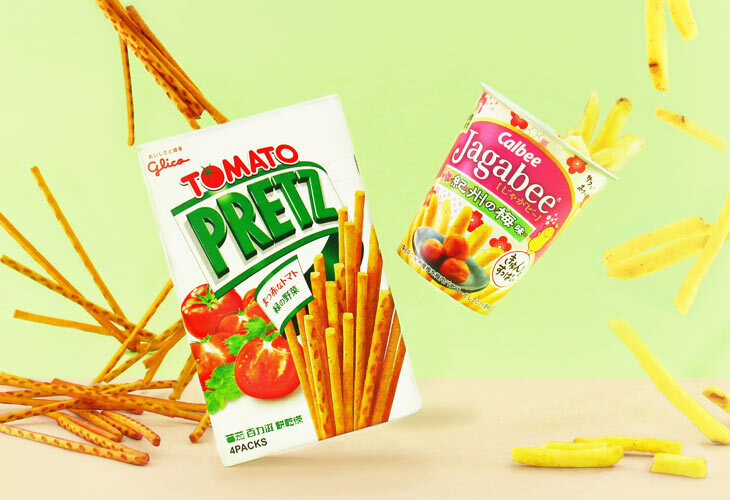 Sign up by April 30 to get the April box! 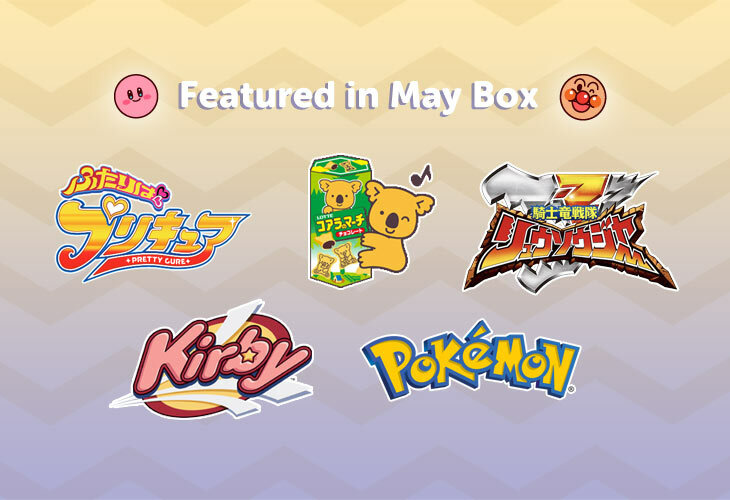 Featured brands: Pokemon, Kirby, Pretty Cure & more! 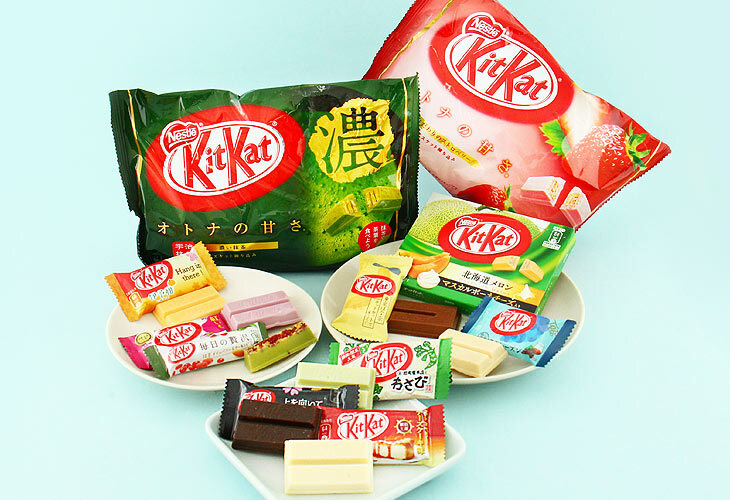 Get 10 carefully curated Japanese treats! 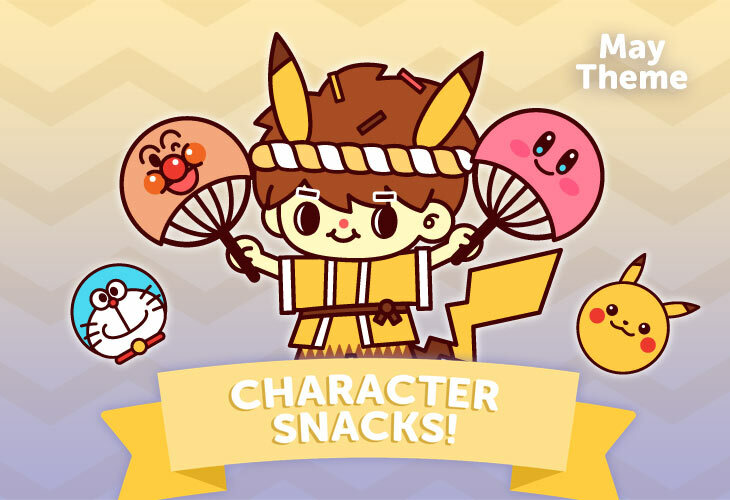 Japan exclusives & limited edition! 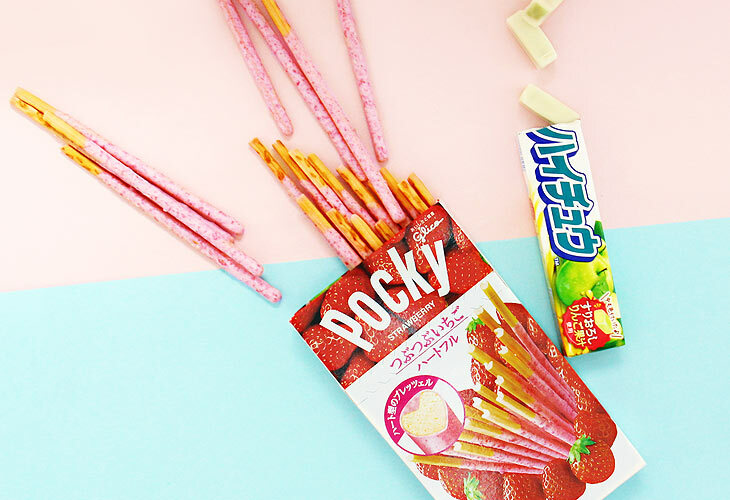 Receive 10 carefully curated and fun Japanese snacks straight to your home. 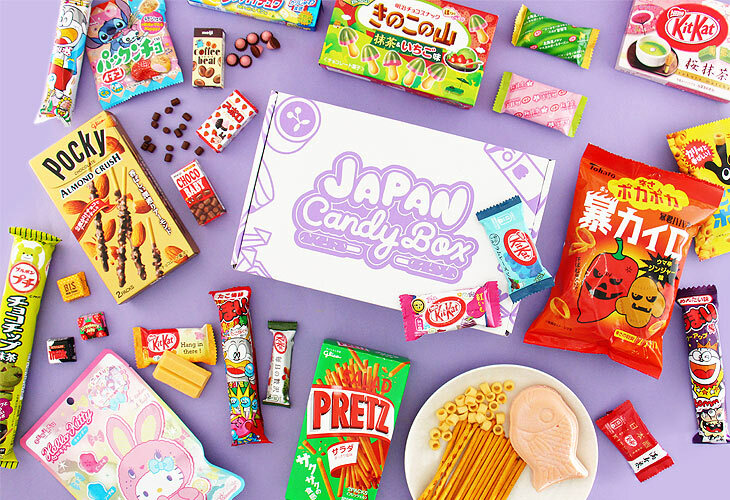 Your Japanese candy box will ship in a few days!